I’ve had some bad luck with my iphone, and the guys at uBreakiFix have taken great care of me. They have always done great work quickly and at a fair price. Fantastic customer service and knowledge to accompany it. Staff was amazing and quick. Took less than 40 minutes to repair my screen. 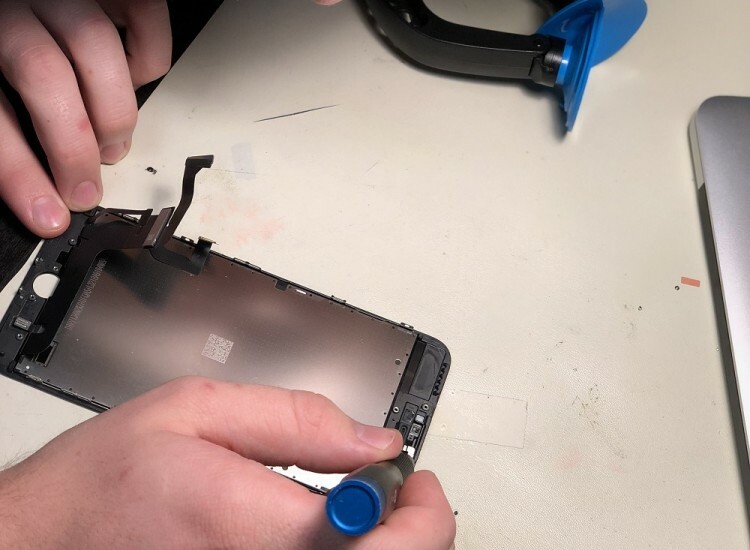 uBreakiFix is an Electronics repair shop that excels in the customer service for users of any tech. 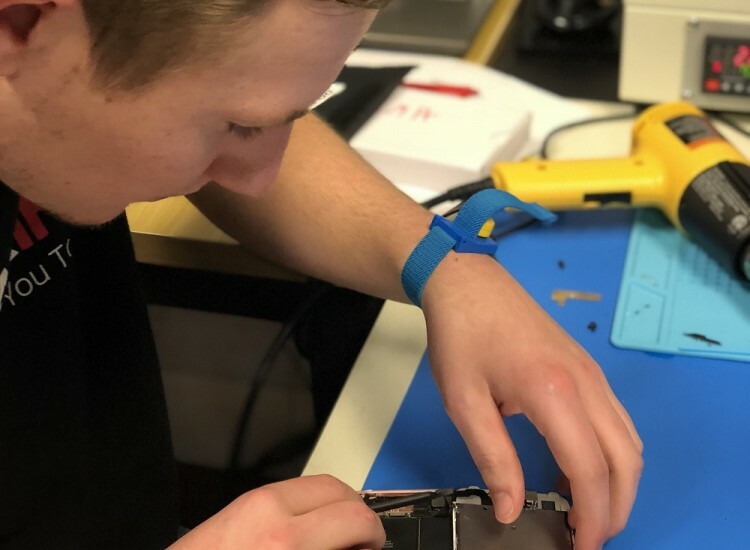 Computer Repair, cell phone repair, and basically anything that’s broken that has a power button we can repair. 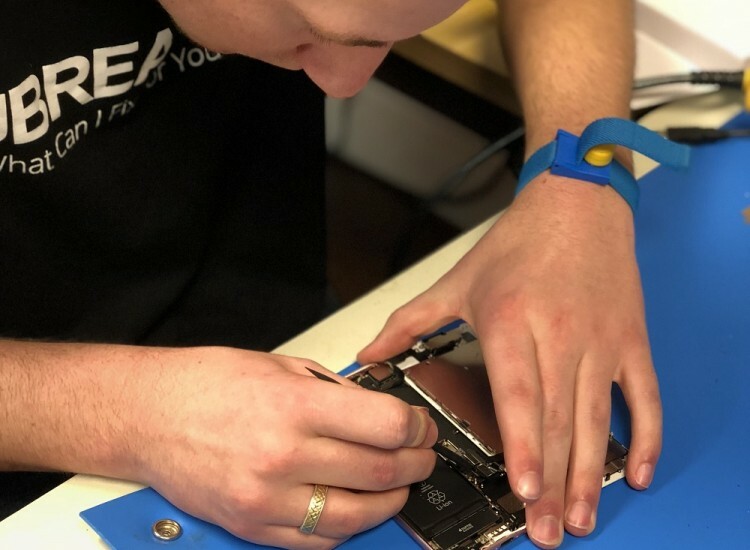 We can fix anything from your iPhone to your PS4. If we cant fix it there is no charge, that's a promise. Come in for free diagnostics today! We have the vision to become a household name for anyone who breaks their device here throughout the Snake River Valley. We hope that when that happens, uBreakiFix is who you think of. Whether you use your computer for work or play it is an important part of your day to day life. 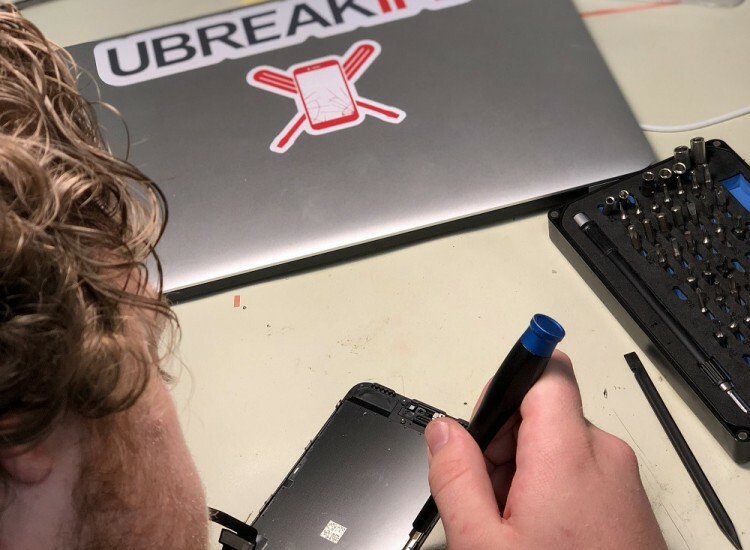 At uBreakiFIx, we have the skills and the know how to make sure that sluggish computer will be running at the top of its game! Ultimately that’s why you bought it in the first place. Let us be the ones to bring it back to life. 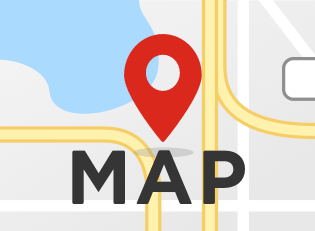 Whether it’s an Apple MacBook or your iMac at home, it’s important to us that we repair your computer! We understand that your iPhones and Samsung’s are more than just a device. They hold everything for you. Don't worry, our quick turnaround times and lowest local price guarantee, along with a 90 warranty on all parts and labor, promises to provide a smooth experience. Our customer loyalty program for those clumsy ones who "break" a lot of devices is a perfect way to help you save time and money. We are happy to be in Idaho Falls and we look forward to serving all of you.